Are you a business owner, trying to healthy team dynamics, or trying to increase sales? Perfect! I have over ten years of marketing and business consulting experience, and it includes a diverse amount of techniques and platforms. 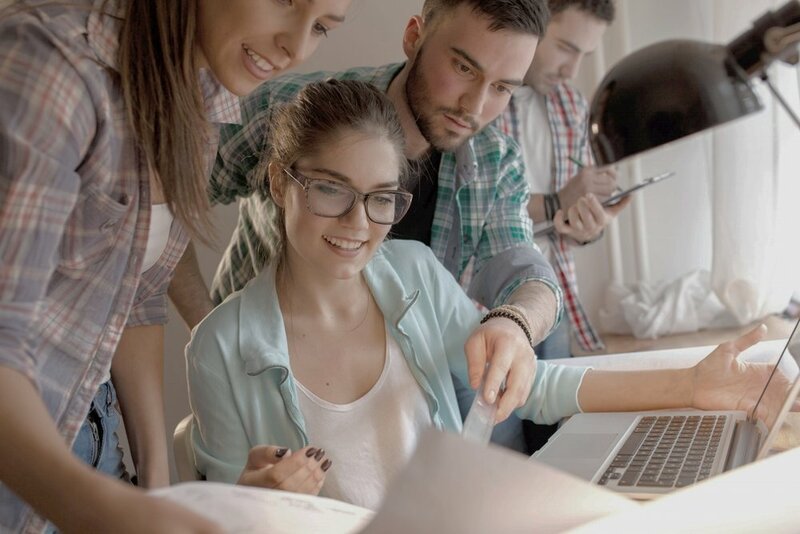 Unquestionably, your business will be the most effective if you empower your team members, help them to align with their strengths, and create clear lines of communication. By aligning your employees with their unique talents and passions, you'll create more momentum in your business than you could possibly imagine. When you sign up for Corporate Consulting, I'll help you maximize productivity, align your team with their deep purpose, and give fresh vision to your organization. And Here are a just a few of the incredible brands I've had the privilege of working with recently. Looking to get trained to do Business Consulting? 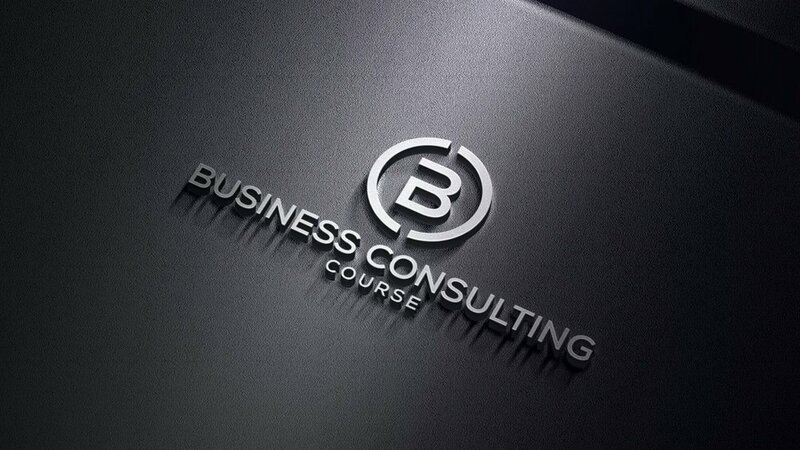 Check out our unique Business Consulting Course!